The nose and palate are full of bright apple fruit and lime. 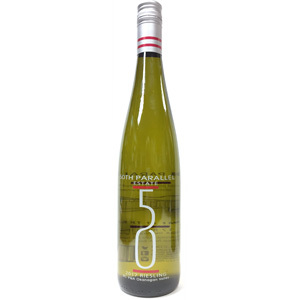 Bright with a touch of dryness, this is an open, pour and drink riesling that is magic with chicken, curries, seafood. Drink now or hold for a couple of years.